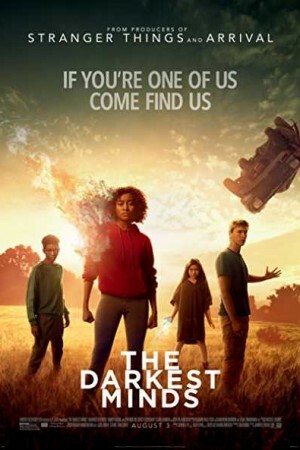 The Darkest Minds is an upcoming American dystopian superhero film which has been directed by Jennifer Yuh Nelson. There comes a time when the teenagers unknowingly start to gain some kind of powerful abilities and hence in order to save the country from the misuse of the same powers as well as to protect the people, the government send these teenagers in detainments camps. When a 16-year-old girl escape from the camp she teams up with other group who are working towards seeking revenge from the adults who spoiled their lives.